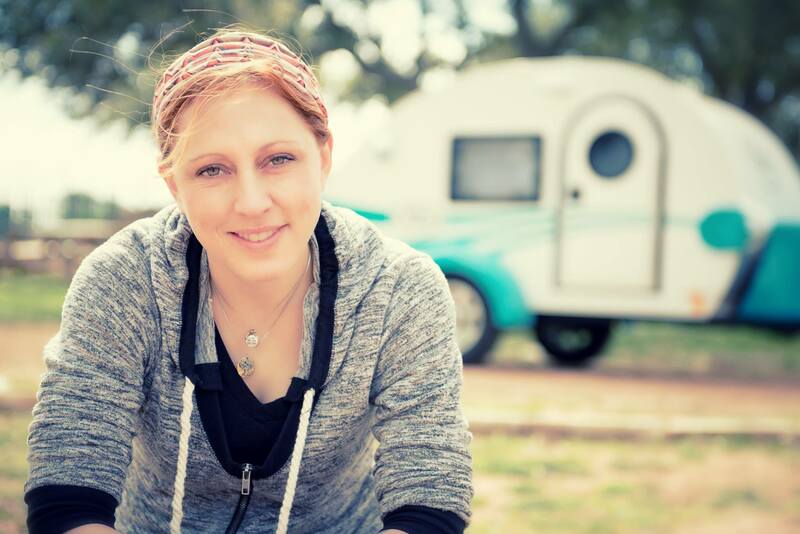 An Austin, Texas, photographer had her home literally swiped away by thieves just weeks before she was to move in. And now she’s found it. Photographer Mandy Lea travels the U.S. aboard a Little Guy Teardrop Trailer T@G while working. Her work is beautiful, check it out. And as of June 1, she had plans to move into the trailer full time. 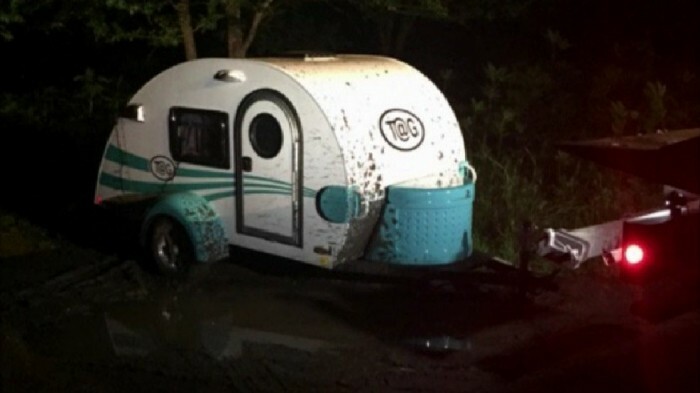 But on Thursday, the trailer was found by police looking for a fugitive inside an encampment, according to KEYETV Austin. “Members of the Lone Star Fugitive Task Force were conducting an active investigation on a fugitive that’s been frequenting the east side of Austin,” Deputy U.S. Marshal Brandon Filla said. “My heart broke again at seeing her condition,” she reported. Lea won’t share more details until after police complete their investigation, she notes. But for now, at least her trailer has been found. Follow Mandy Lea on Instagram.